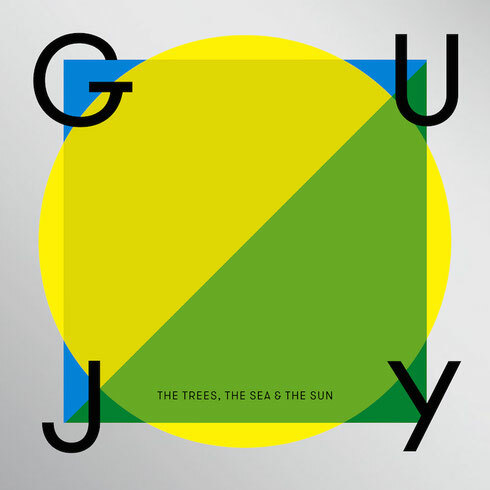 Immersed in dance music culture from an early age, producer Guy J has apparently become an intrinsic part of a forward thinking generation of electronic artists. The last decade has seen him climb underground music’s ladder, enthralling the minds of music lovers across the globe with his eclectic perception of how electronic music should be constructed. With a clear vision and being able to create a contrasting variety of genres, along with gracing many of the globe’s clubs and festivals, he recently announced his forthcoming album on John Digweed’s Bedrock records, titled ‘The Trees, The Sea & The Sun’. 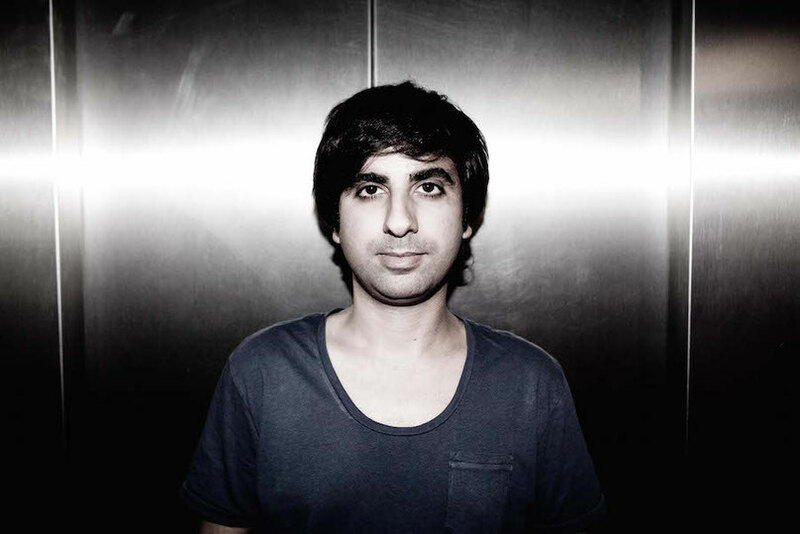 An artist that carries a wealth of experience within music, Guy J first caught people’s attention with his 2007 release ‘Save Me’. With international support from John Digweed, who has pioneered his various projects, ‘The Trees, The Sea & The Sun’ is the culmination of all the sounds that he holds so dearly to himself. An intrinsic component of Digweed’s Bedrock family, Guy’s previous two LP’s ‘Esperanza’ and ‘1000 Words’ apparently received an array of solid reviews from leading publications within the music industry. Atmospheric melodies were married with minimal techno percussion in a never before heard fusion of leftfield sounds. Returning to Bedrock with his third LP, the album elevates his sound. Drawing inspiration from a vast collection of influences, this release perfectly embraces and incorporates Guy’s production style weaving through programmed drum rhythms in ‘Equinox’ and ‘Live Another Day’s’ flurrying synth arrangements. Demonstrating his versatility as not only a producer, but as an electronic artist, the likes of ‘Mad Sine’ and ‘Paradox’ showcase the ability to create experimental productions. A devoted producer, Guy has never neglected the importance of performing at venues across the world, and is a regular at the likes of Space Ibiza and Verboten New York. ‘Opera’ and ‘Nirvana’ are two tracks that are certain to sound out through speakers of clubs and festival across the globe.